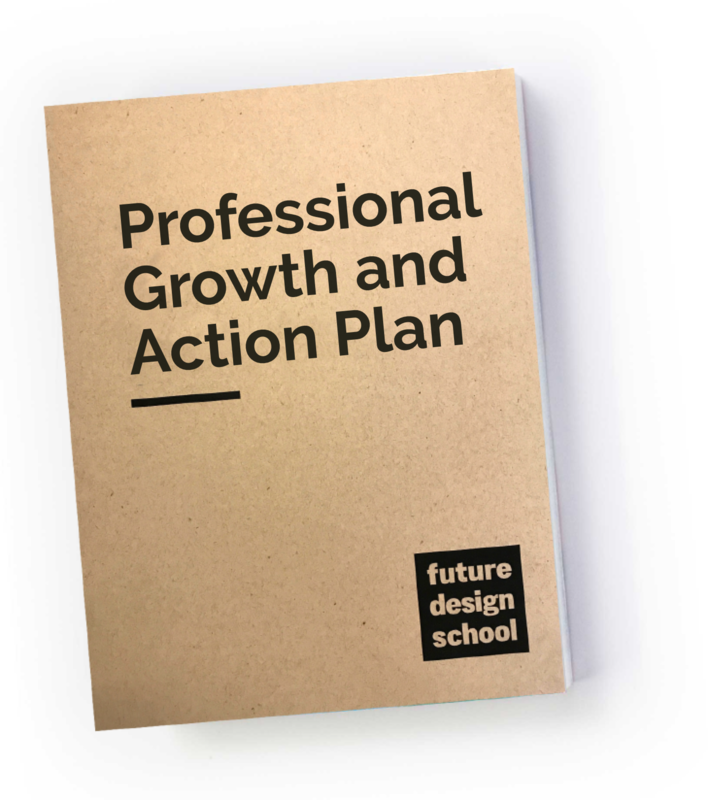 Future Design School's Professional Learning Communities are ongoing, job-embedded professional development programs that allow teachers to connect with future-forward educators while designing transformational learning experiences. Learn and grow with like-minded peers through blended, in-person and online programs, or received personalized mentorship from Future Design School staff. Join the thousands of educators who are driving transformation in their schools. Find a PLC in your community. Our education experts teamed up with leaders from some of the world's top companies to design strategic growth plans for educators. Leverage our free resource to build your own personalized action plan and identify your specific professional development needs. The best professional development is sustained over time, embedded in your daily work and supported by a network of peers. Find your tribe with Future Design School Professional Learning Communities and become a part of an exclusive community of future-forward educators. Share your experience and get ongoing advice as you design experiments that drive future-ready skill development in your school. 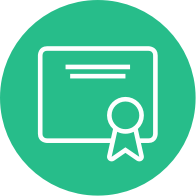 Receive personalized advice and ongoing guidance from an expert Future Design School Facilitator as you begin to implement project-based learning, design thinking or coding programs. 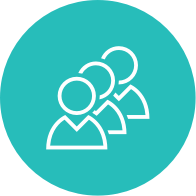 Your dedicated mentor is available to provide active, real-time support as you experiment in your classroom and design new learning experiences. Have questions? Our team would love to hear from you.